The global popularity and unique power of sport to deliver messages to a broad audience make it an invaluable, if perhaps under-utilised, health promotion tool. Unfortunately, a paradox persists within professional sport wherein sport personalities are championed as the pinnacle of human conditioning and something to aspire to, particularly for young children, and yet the sponsors of athletes and brands that saturate sports stadia and television advertising broadcast an entirely contradictory message. 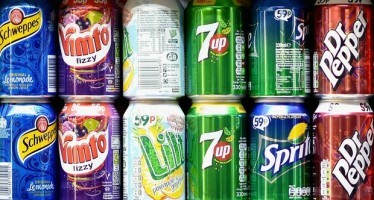 In previous years, the above statement may have been limited to tobacco and alcohol sponsorship in professional sport, and this has been the subject of much research and ultimately legislative restrictions in a growing number of European countries, but this has unfortunately created more opportunities for the food and drink industry. The sponsorship of high profile, regularly televised sports provide repeat brand exposure for fast food companies and sugary drinks manufacturers and contributes to the ‘obesogenic’ environment, fostering loyalty amongst consumers, creating confusion around what constitutes a healthy or unhealthy product and encouraging the purchase of food and drink high in fat, salt and sugar (HFSS). Olympic swimmer Michael Phelps, takes lunch with children as he visits a US fast food chain restaurant in the Olympic Green in Beijing in 2008. Getty Images. Individual sponsorship deals with athletes also presents a problem. Products endorsed by sports personalities influence consumer preferences toward energy-dense and nutrient-poor products and also lead people to perceive these products as ‘healthier’. Given the severity of the obesity issue and the history and potential of sport as a vehicle for advocacy, dissociating unhealthy food and drink products with sport should be seen as a priority. Public awareness of the health harms of sugary drinks and HFSS food is growing and sports organisations who can tap into the public’s consciousness have the potential to enhance their marketability. Driving sports organisations to scrutinise the selection and renewal of sponsors and examine their social responsibilities in tandem is just one such mechanism that needs to be explored. Francesco Vitrano, Cadbury Brand Director and Richard Masters, Premier League Managing Director, announce three-year partnership kicking off from next season [Henry Browne/SilverHub/REX]. However, sports organisations should also be vigilant as some organisations within the food and drink industry have sophisticated CSR strategies, manipulating public discourse by investing in school sport for children and emphasising the benefits of physical activity over and above the importance of diet and nutrition. 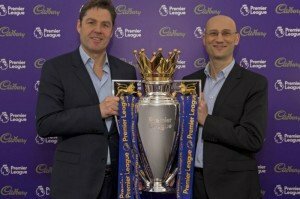 Indeed, only this week, the Premier League agreed a three-year partnership with Cadbury to develop new sessions for their Health for Life programme, which encourages healthy lifestyles among 60,000 school children. It remains to be seen whether voluntary agreements can yield public health benefits. 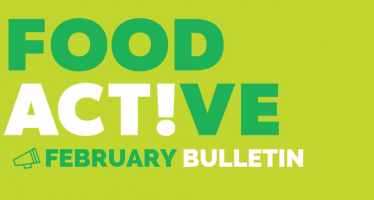 Food and drink sponsorship in professional sport is one of a number of topics that will be discussed at the forthcoming Healthy Stadia Conference to be held in April 2017 at the Emirates Stadium, London (click here to visit the conference hub). 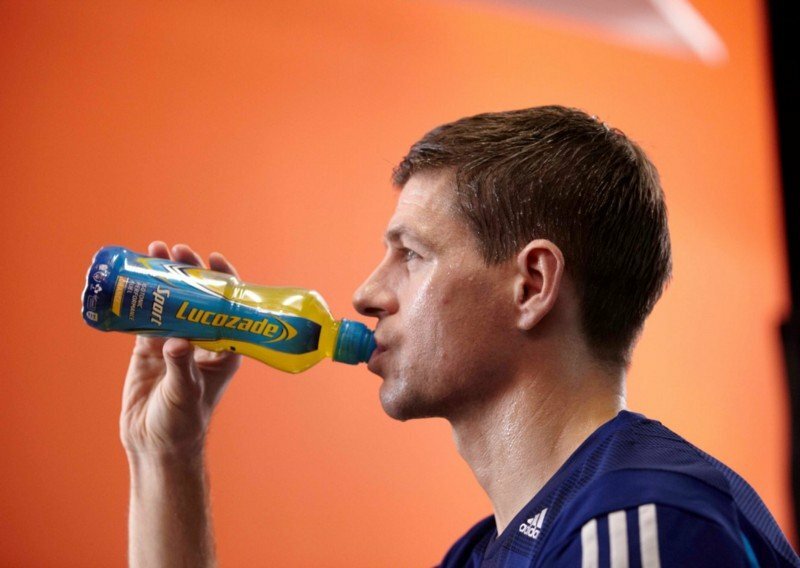 Sports drinks are designed for elite athletes, not the general public. 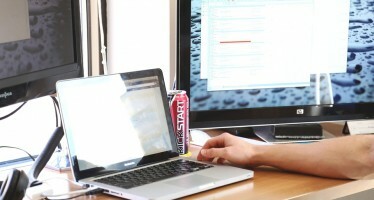 The proliferation of sports and energy drinks exemplifies the issue of sponsorship in sport. Their consumption has grown enormously over the past decade, and can be attributed to intelligent marketing strategies that link competitor skill and performance with the use of a particular product. Both sports and energy drinks take advantage of the celebrity that young, successful athletes generate to target children and adolescents and establish brand loyalty in early life — not unlike the strategies employed by Big Tobacco prior to legislation. These product categories contain high levels of sugar that can cause acute dental issues, even in professional athletes, and also contribute to a variety of non-communicable diseases including obesity, cardiovascular disease, type 2 diabetes and a range of cancers when consumed regularly.